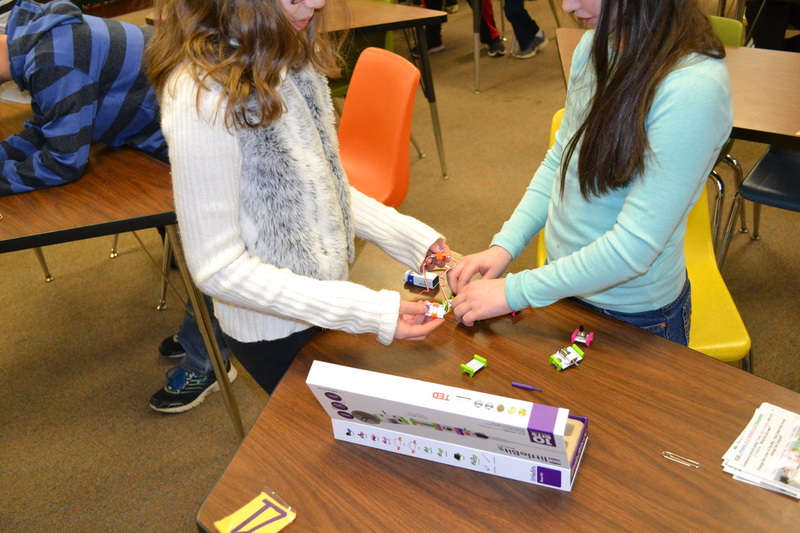 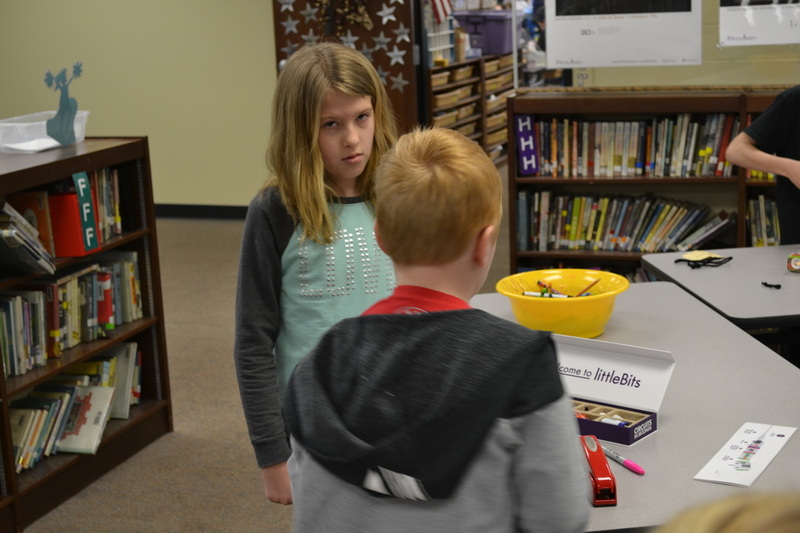 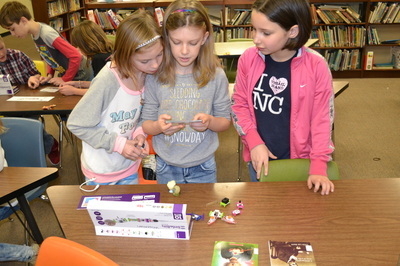 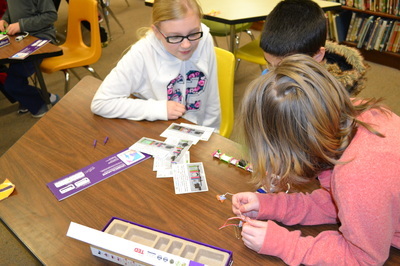 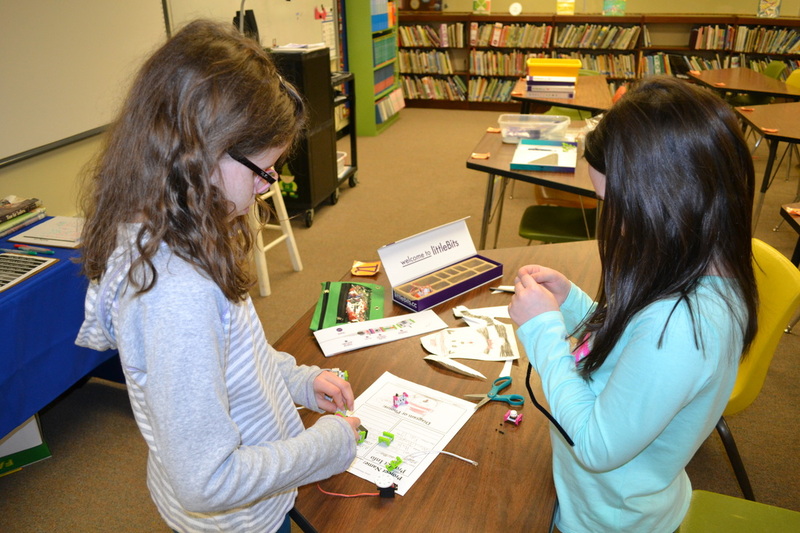 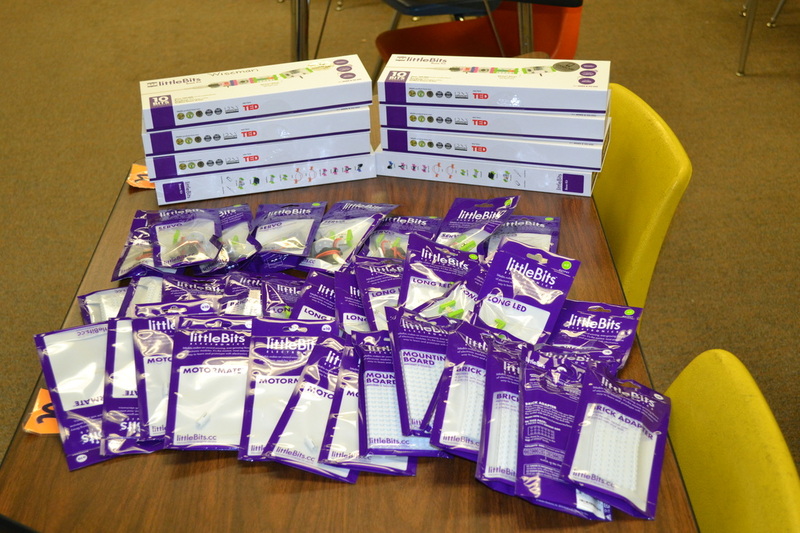 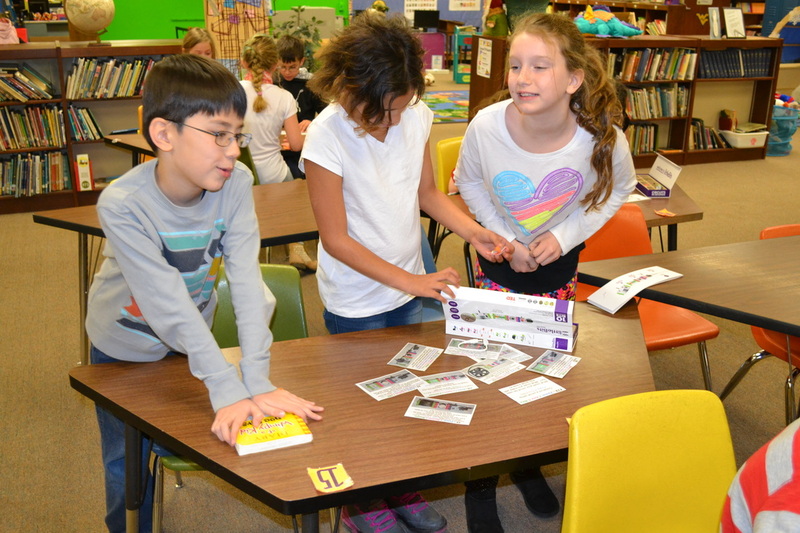 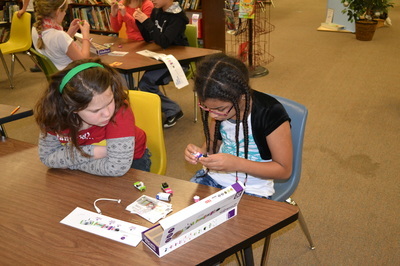 Thanks to a FirstEnergy Mathematics, Science, Engineering & Technology Education Grant, we were able to purchase sets of LittleBits circuit components. 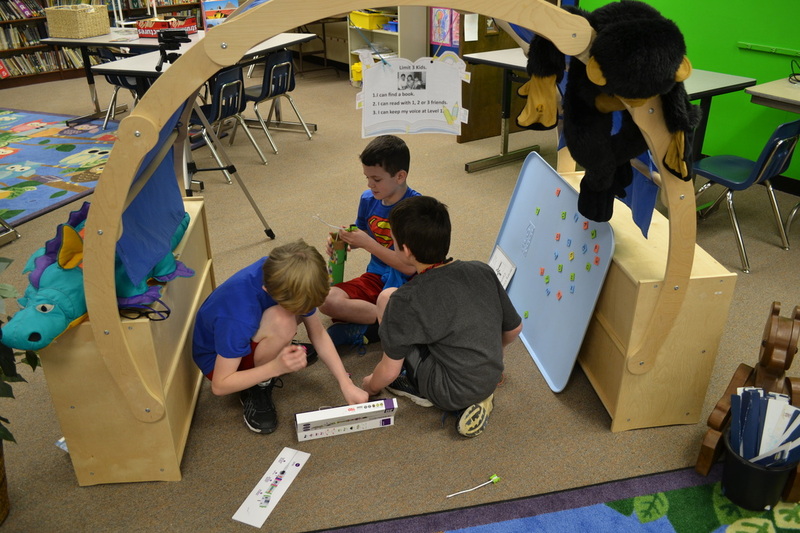 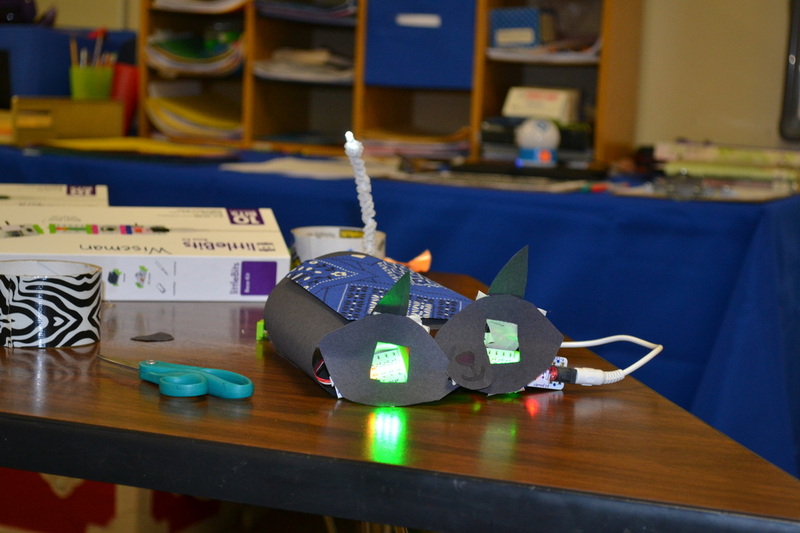 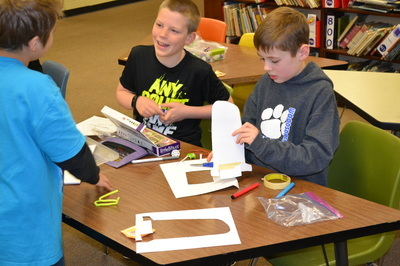 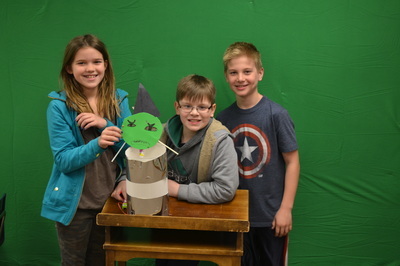 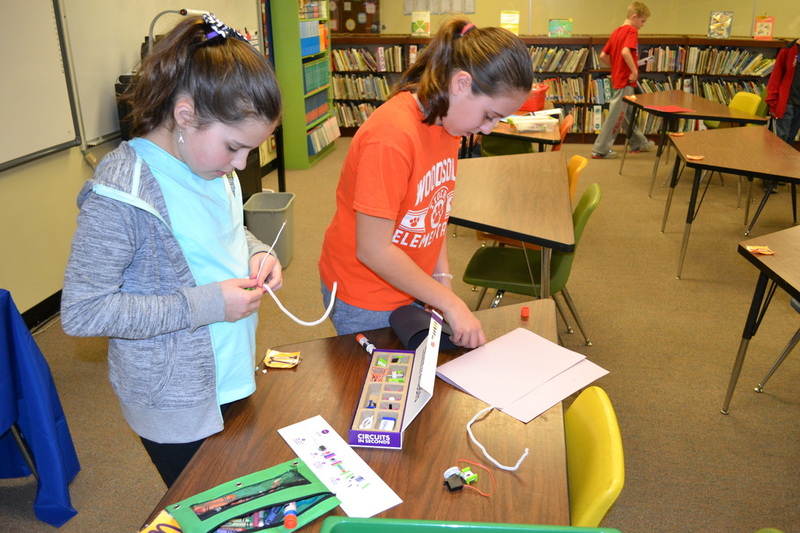 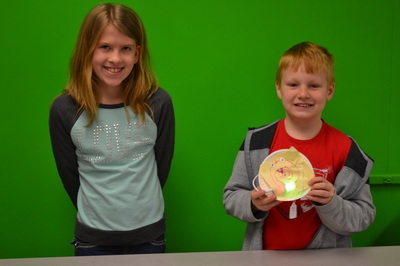 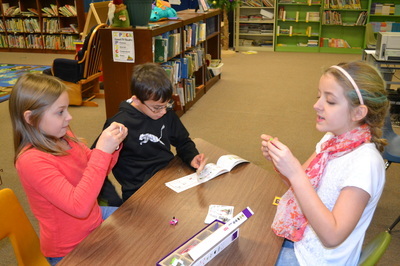 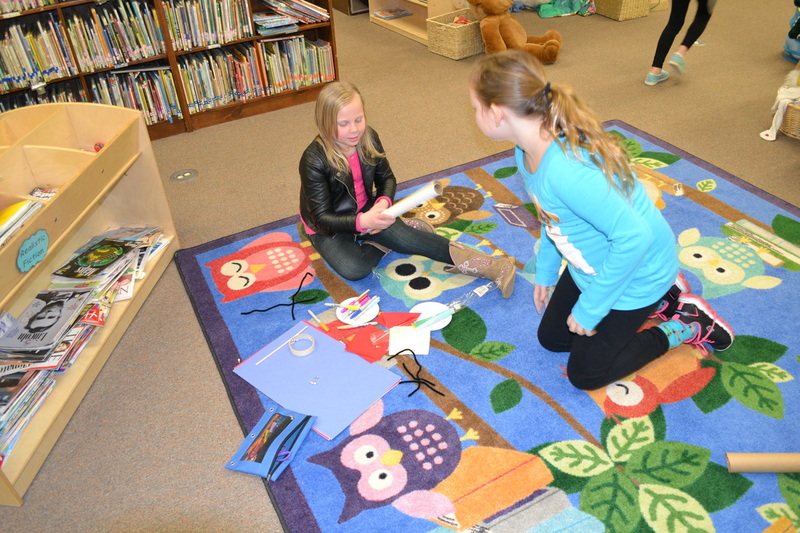 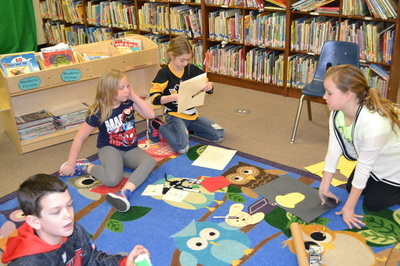 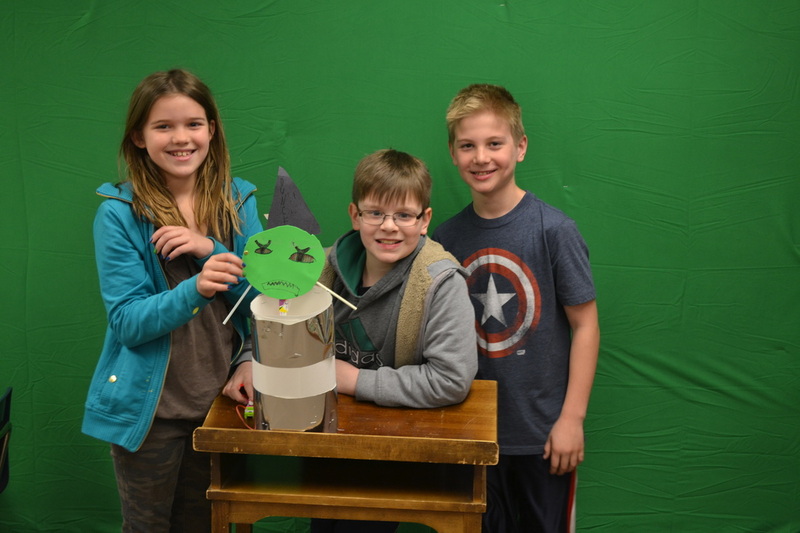 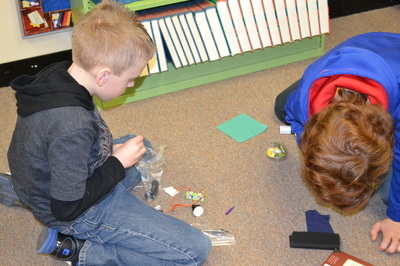 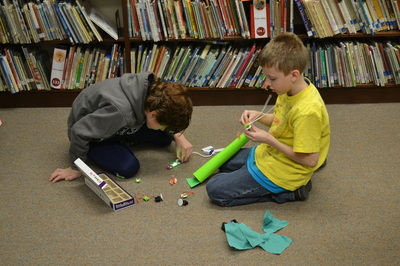 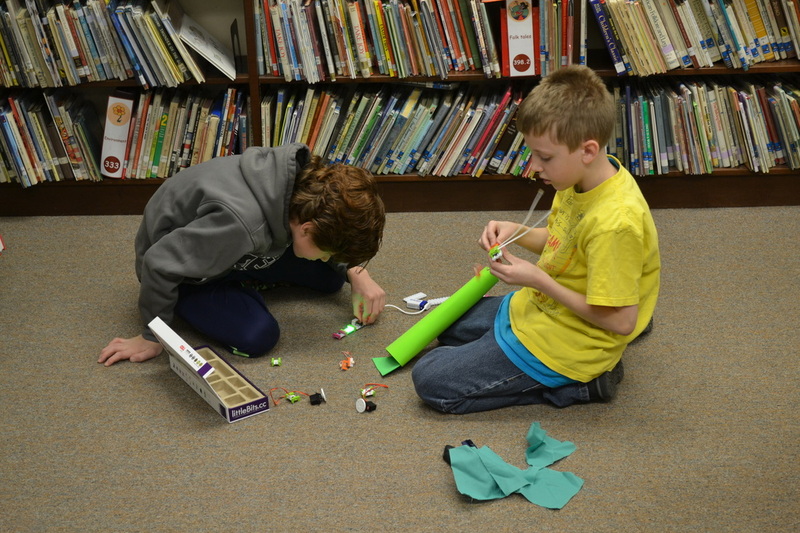 Our 4th graders w were challenged to use the kits to build an electrified book character with sound, light or motion. 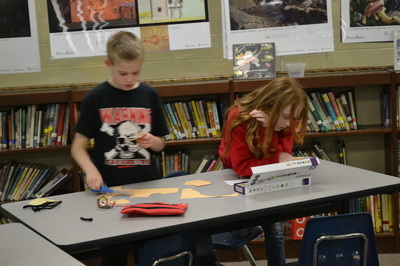 Below you will find photos of our kids hard at work and video clips of some of these amazing projects. 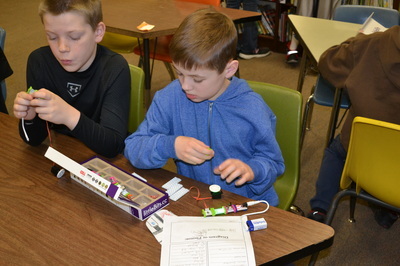 ​Thank you FirstEnergy for giving our kids this wonderful opportunity!